It is a systemic process of evaluating the power, torque, or force of different kinds of machines. That includes the vehicles. To do this, one needs a dynamometer. Also known as the dyno, the machine can fall into broad categories. These are power transmission and power absorption. Power transmission or torque meters come with strain gauges, which are then connected to the shaft. The device is then able to measure the power or force according to the alterations in the angles of the beam. The power absorption dynamometer can be of various kinds. These are prony brake, rope brake, and eddy current. Even if their specific mechanisms are different, how they work remain the same: they absorb the power output. How Different Is It from a Dyno Run? Many people tend to confuse dyno tuning with dyno run, and it isn’t surprising. After all, they sound the same! They have significant differences, however, especially when it comes to what the device is trying to measure and the outcome the person hopes from the tests. In a dyno run, the device measures the vehicle’s performance concerning revolutions per minute (RPM). It determines the speed and overall quality and status of the engine or motor, for example, within the RPM range. In dyno tuning, the team performs various dyno runs along with changes in the settings or configurations. It then gives them an idea of the reliability of the object when exposed to different parameters. Why Do You Need Dyno Performance? 1. The weather can affect fuel efficiency. Given the costs of fuel in the market, you want to make sure the money you spend goes a long way (literally and figuratively). A dyno performance in Salt Lake City, Utah, for example, is necessary to ensure the engine is in tiptop shape even during extreme temperature changes such as winter. It also means you want to perform the same tests during the summer. 2. All cars will eventually break down. That’s the fact of life. 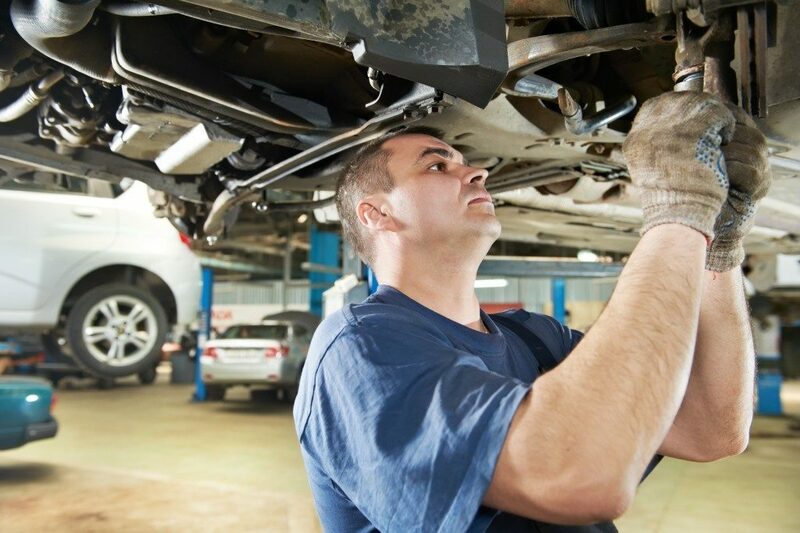 Vehicles will experience wear and tear, and they do so more quickly if you use them a lot. Dyno testing will tell you any problem even before they manifest. This way, you can avoid costlier repairs or maintenance. You can also know if it’s high time to replace the engine and other vital components or even buy yourself a new vehicle. 3. You want to modify your car. Dyno tuning or testing isn’t only for repair and maintenance. You can also utilize it when you want to improve your vehicle. For example, you might be considering upgrading the engine to give it more power or torque. 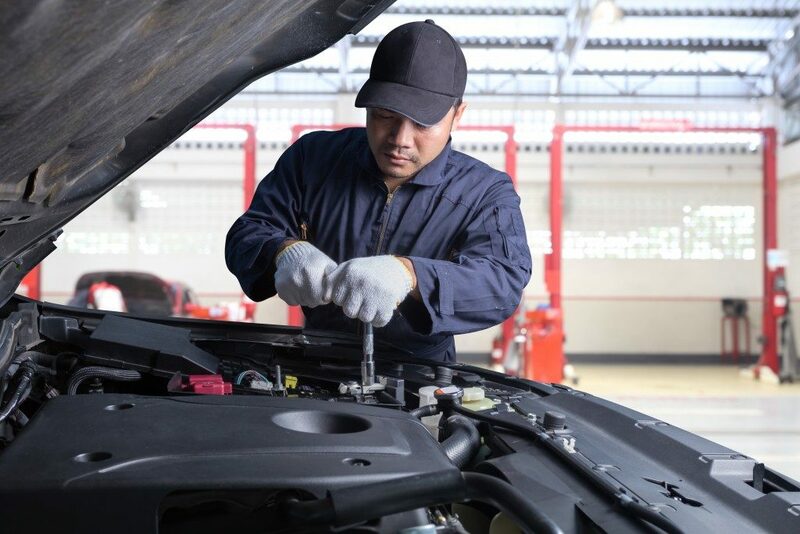 Dyno tuning or runs are not forms of repair, but these diagnostic tests can give you a wealth of information to help you decide how to go about the maintenance and care of your vehicle.